A recent tidbit of information I came across said that teenagers actually need MORE sleep than toddlers. Considering how much sleep they need, solving teenage sleep problems should be high on your list of things to do for your kid. Without enough sleep, they are more prone to illness and may suffer from a serious lack of attention when it comes to school work. But, how do you get your teens to sleep at night and actually keep them asleep until the alarm goes off? How can you wake up teens without an hour of screaming as they hit the snooze button? Here are a few tips for solving teenage sleep problems that may help your teens fall asleep faster and wake up easier the next morning. Limit Caffeine: Caffeine keeps mom from falling asleep in the middle of the workday, right? Well, it has the same effect on your teens. If your teenagers are drinking coffee, soda and energy drinks in the afternoon, falling asleep at a decent hour is going to be tough. If you can’t get them to give up their favorite caffeinated beverage, encourage them to try decaf varieties for better sleep habits. 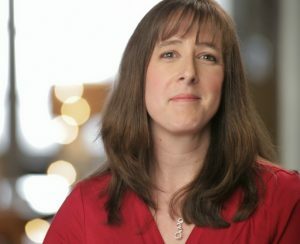 Remove technology from their bedrooms: Yes, I know it is hard to pry your teen’s hand off their mobile device but try to at least keep the TV and computer out of their sleeping space. Encourage them to put the phone down for the 30 minutes before they turn the lights off. Maybe you can suggest that they read a book or listen to music. This is one tip for solving teenage sleep problems that they will probably fight you on. Reevaluate their schedule: If your teen is overscheduled, they will have far too much to do in a very short amount of time. That means bedtime will inevitably get pushed later and later into the evening. Try to limit activities like sports, church and clubs on the weeknights so they don’t have to stay up late to do homework. Make sure their schedule allows them to just veg out and relax a bit before jumping into bed. Try holistic methods: I am a huge fan of natural sleep solutions. Consider putting an essential oil diffuser in their room and let the oils help lull them to sleep. You may also encourage them to drink a mug of herbal tea before bed that contains chamomile and lavender. These are both great herbs for encouraging healthy sleep habits. Enforce a realistic bedtime: My teens insist they are the only kids their age that still have a bedtime. That may be so but since I am in bed by 11 PM, they can be, too. I don’t sleep well when I know the house isn’t settled so when my light goes off, so does theirs. Is there really any reason to stay up until 3 AM playing video games? NO. Teens who go to bed earlier will also wake up easier the next day. And what parent doesn’t want a little less screaming in the morning to stop hitting the snooze button? 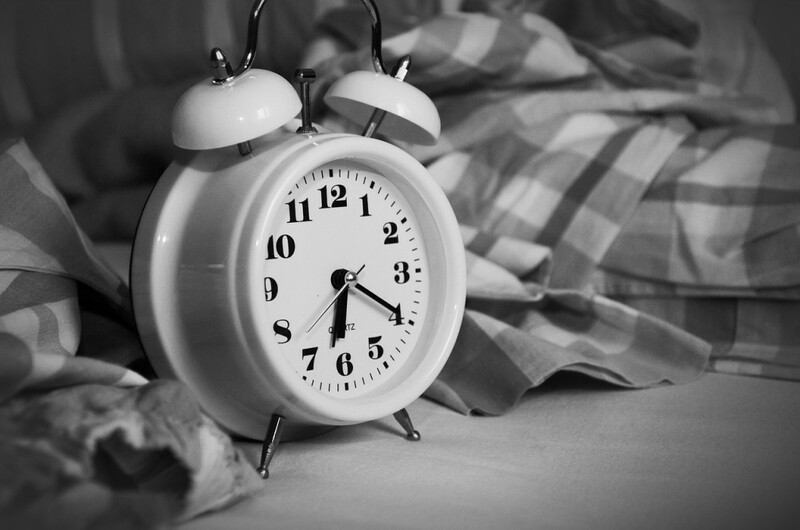 Early to rise means early to bed: I know teens love to sleep til lunchtime but that just throws off their sleep cycle even more than it already is. Encourage your teens to get up early if you are dealing with teenage sleep problems. Open their door, open the blinds, get an alarm clock that uses lights, aromatherapy, sound, etc to wake them up. Encourage the dog to lick them til they get out of bed. A glass of cold water will get them moving, although it might also create a lot of yelling. Just get them out of bed earlier and they will naturally fall asleep earlier. Here is an affiliate link for a sunrise simulating alarm clock if you want to give one a try! 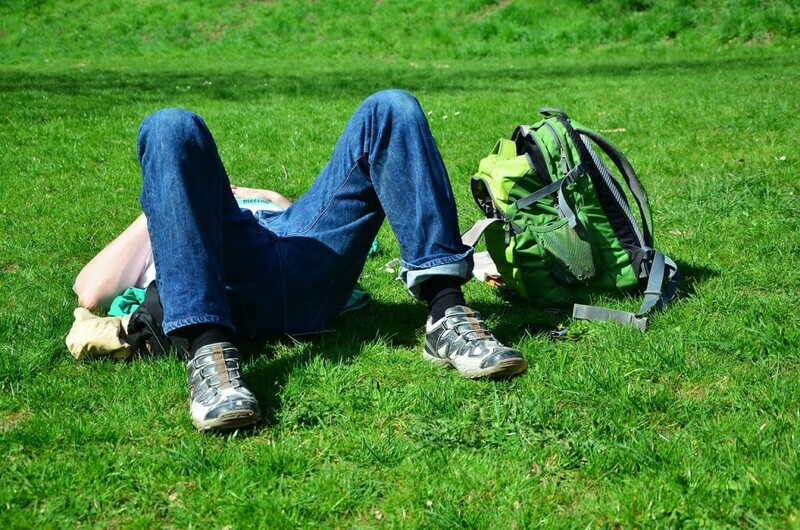 Teenagers really need to get quite a bit of sleep in order to deal with the stress of school, friends, work and family without having a nervous breakdown. If you think your child has a serious sleeping problem, you may want to talk to their doctor. Check out WebMD for more information about sleep disorders in teens. Do you have any other tips for dealing with teenage sleep problems? 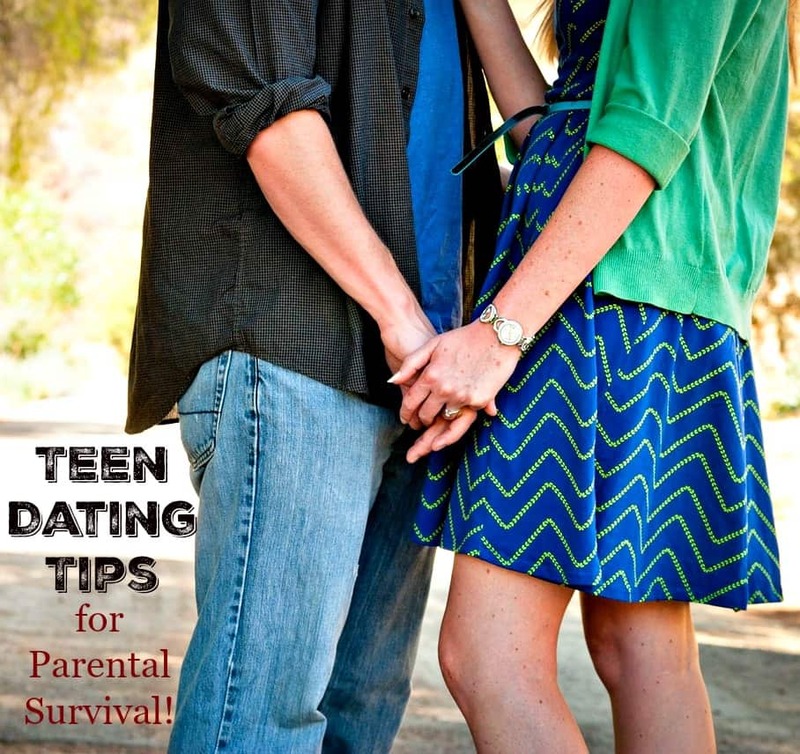 You might also enjoy reading these teen dating tips for parental survival!